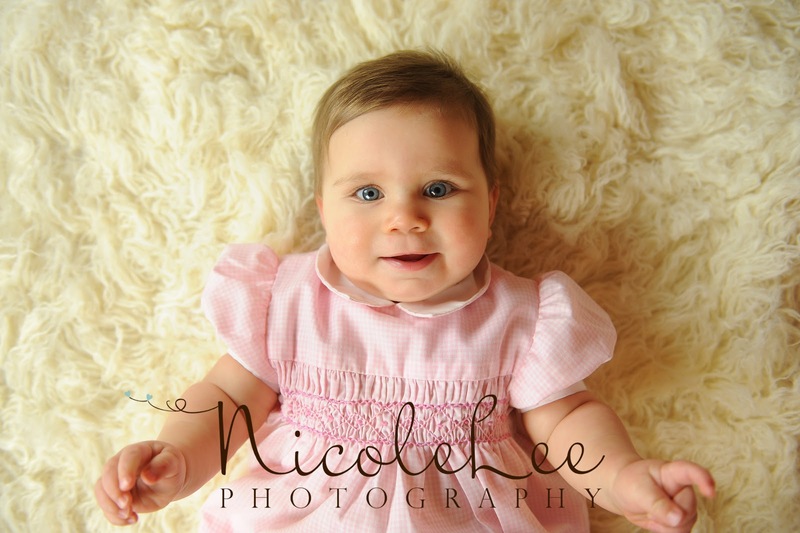 I had a great time playing with little Eloise! (I absolutely adore her name by the way!) 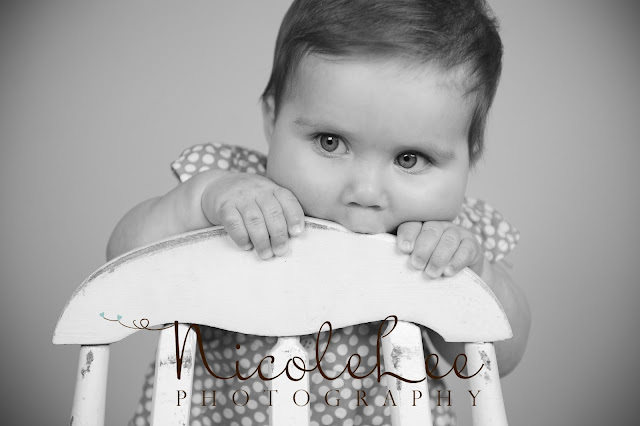 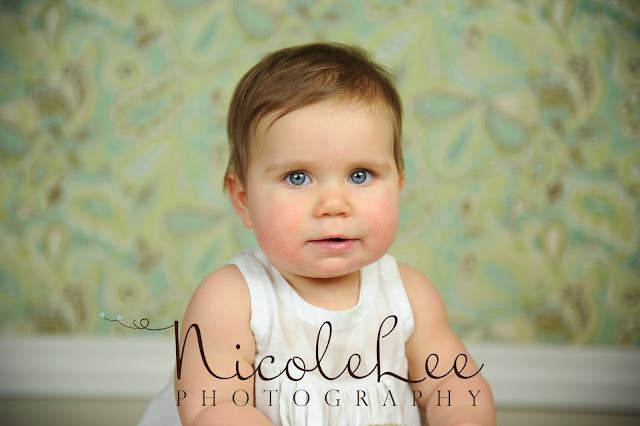 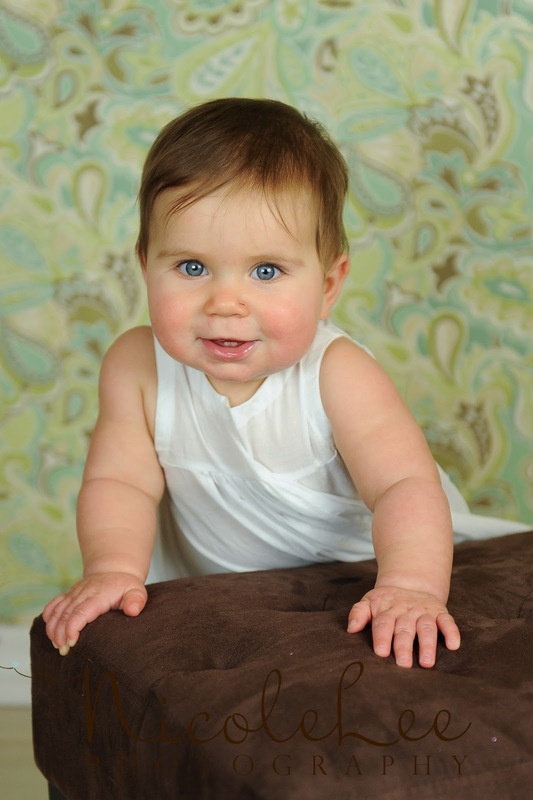 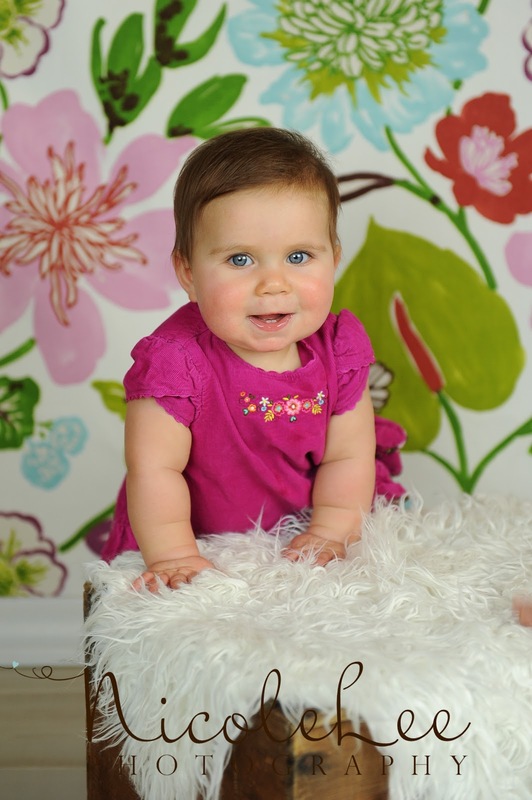 Her big blue eyes and her chubby cheeks made her irresistible! 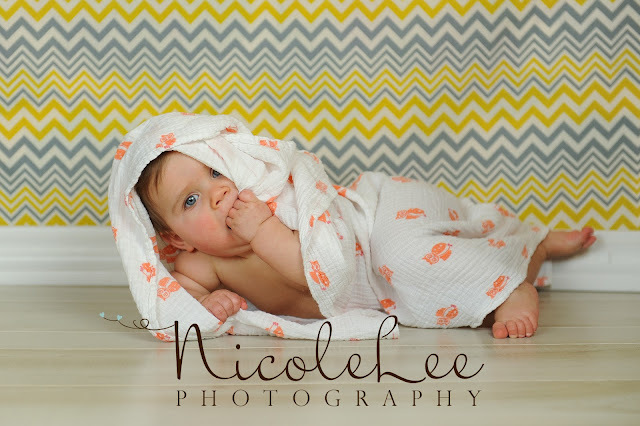 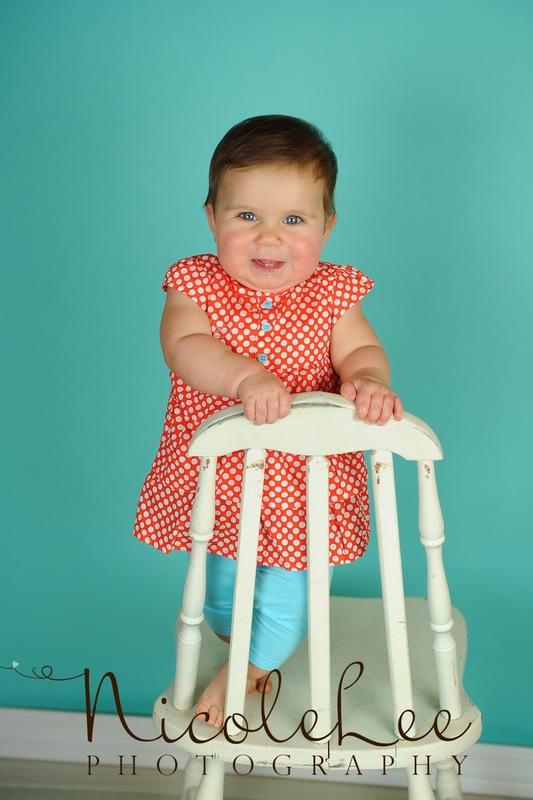 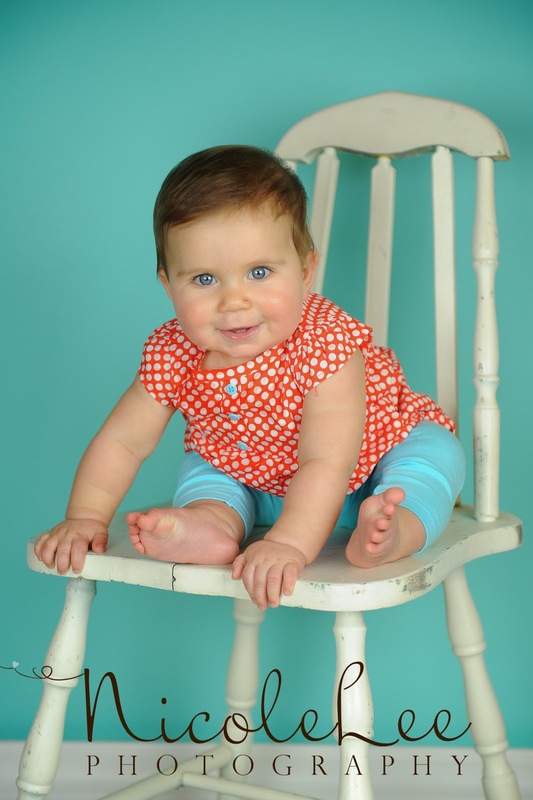 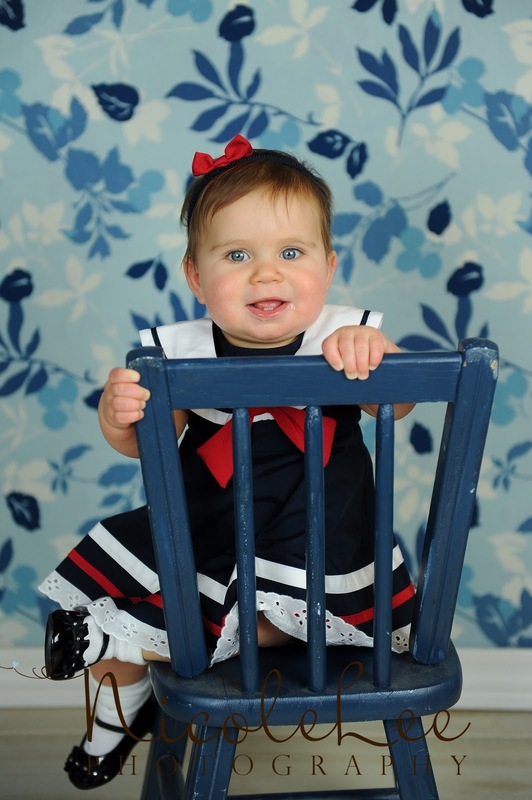 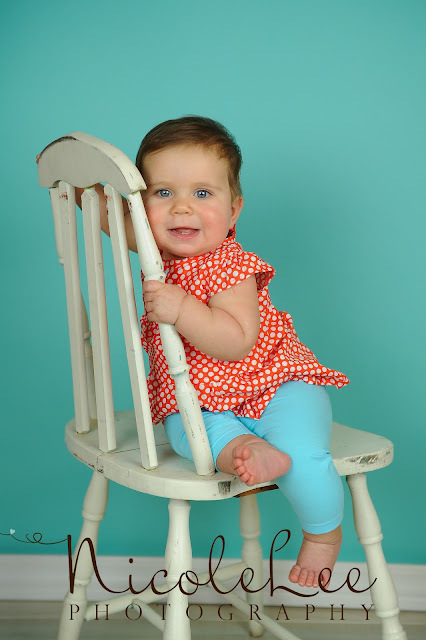 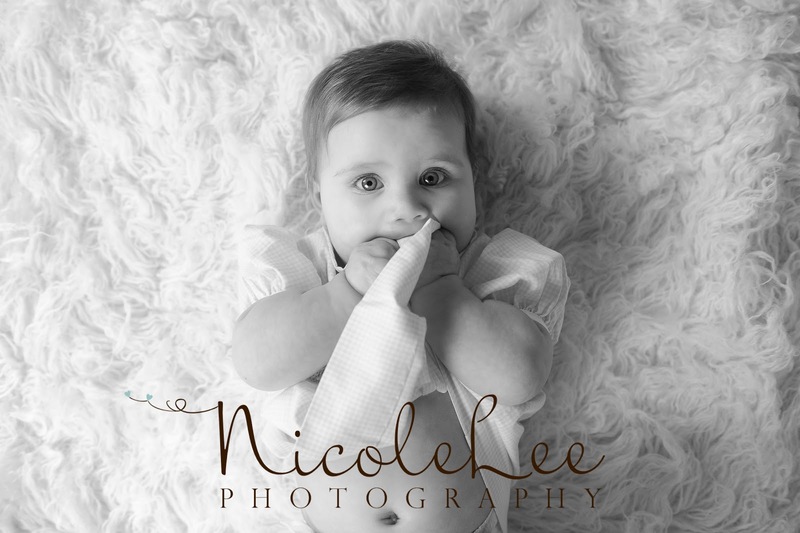 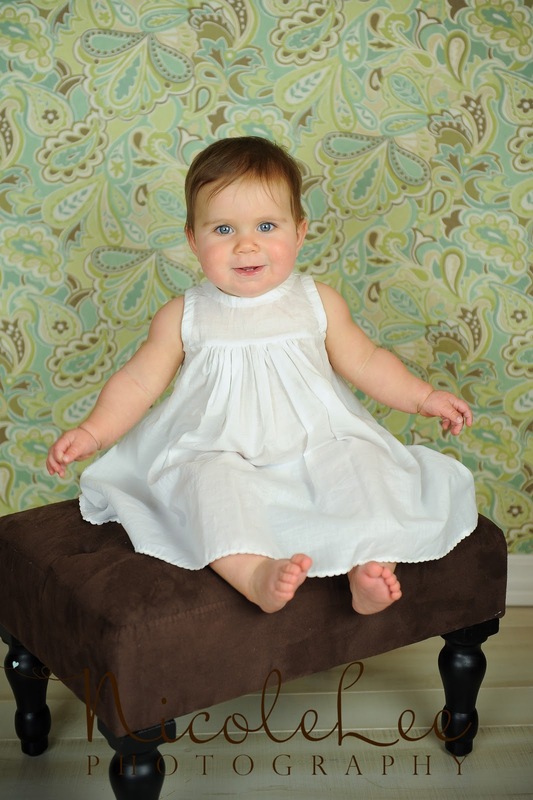 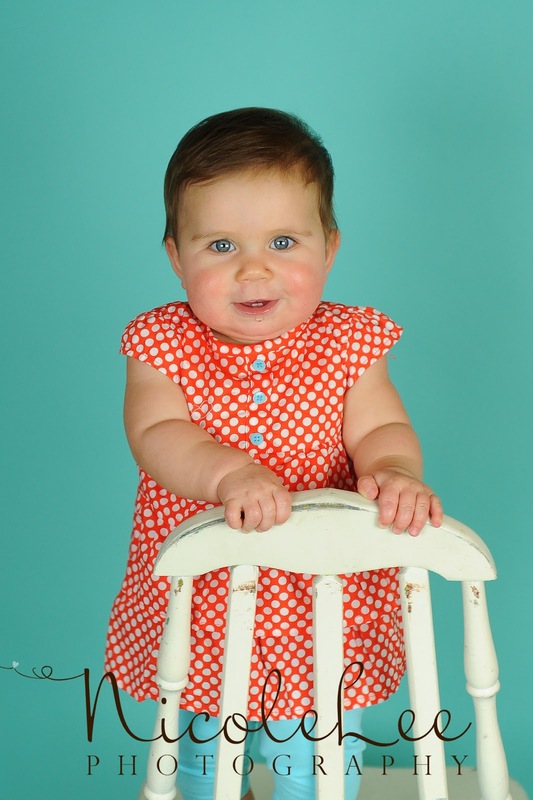 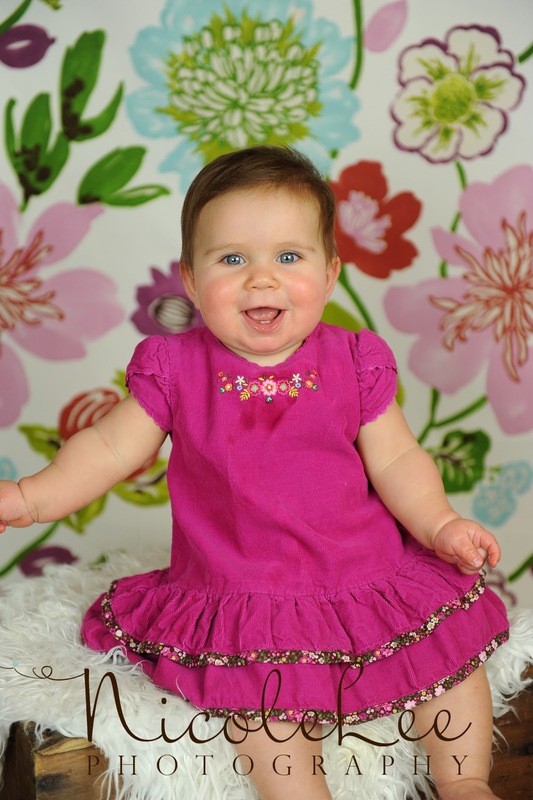 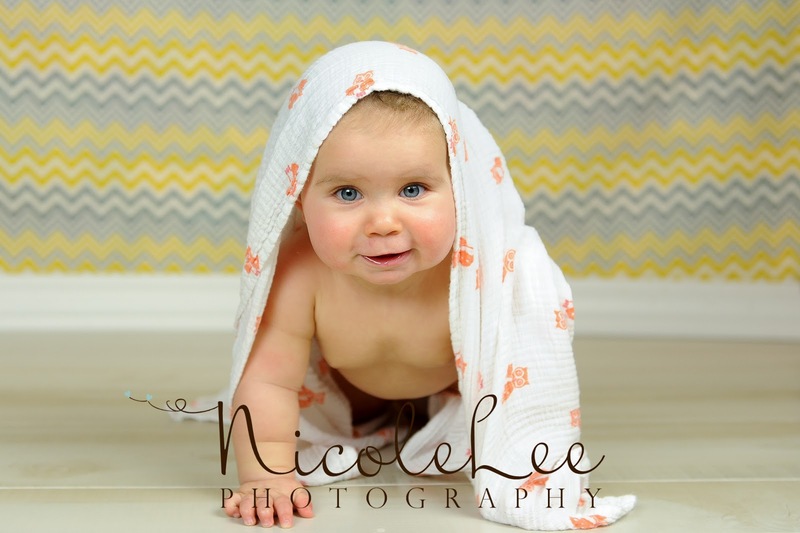 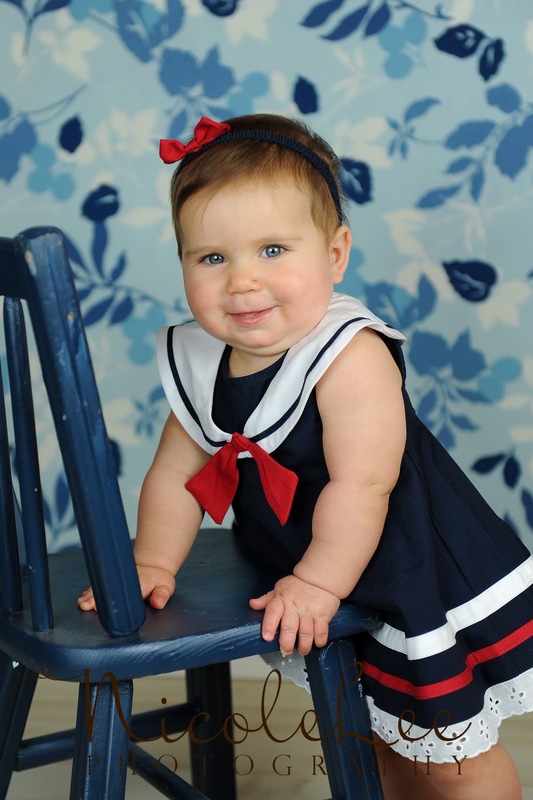 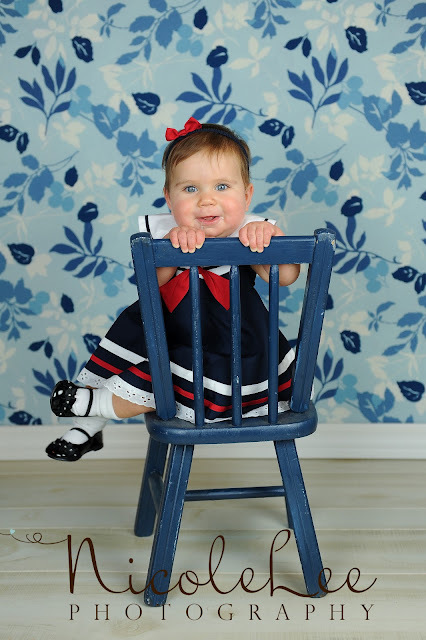 You will be seeing more photos of her again this summer when her Mom and Dad join her for a family shoot! Can't wait to see her again and play outdoors!